Looking to add something healthy to your thyroid diet? 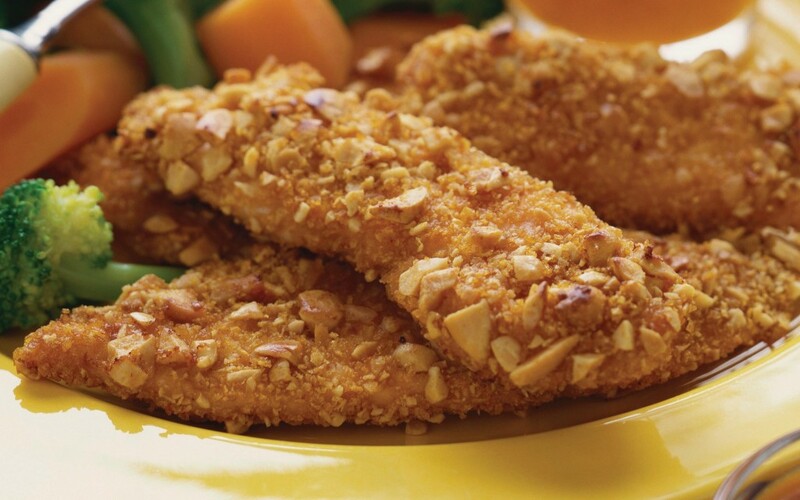 Here is a delicious and yummy recipe for Almond Flax-Coated Chicken that is full of nutrition. Ingredients You Need: 4 (5-oz) boneless, skinless chicken breasts (organic) 3 tbsp ground flaxseed 1/2 cup almond meal 1 tbsp extra-virgin olive oil 1 tbsp almond butter 1 tbsp finely … Continue reading "Almond Flax-Coated Chicken For Thyroid"